Data integration tools assist organizations in constantly accessing and delivering data to meet consumption requirements for business processes and applications. Key functionalities inside the top software solutions include data collection, manipulation, and preparation of data for analysis on BI platforms. 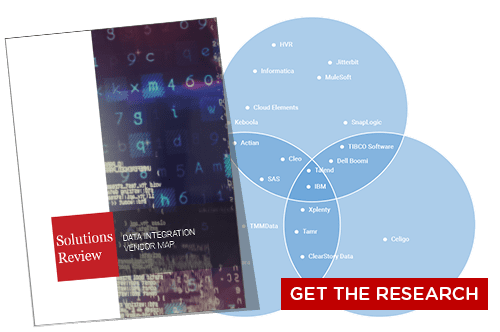 Available in distinct forms, data integration tools can be deployed on-prem or in the cloud, or even as full-blown data management platforms. Traditionally, data integration was done via the extract, transform, and load (ETL) method. However, this process is time-consuming and tedious, and with big data stores and disparate sources now the industry norm, new capabilities have emerged to meet increased demand. These trends have made selecting the best possible integration platform a daunting task. In that spirit, we’ve turned our gaze to the future of data integration tools. Whether its inclusion in a recent analyst report, the release of an innovative new tool, or a bump in venture funding, these are the providers that have earned watch list status for the year ahead. The Cask Data Application Platform (CDAP) is a data ingestion service that automates the tasks of building, running, and managing data pipelines. An interactive studio interface allows users to drag-and-drop various sources, transforms, analytics, sinks, and actions. The platform features a unified interface to preview, debug, deploy, run, and manage data pipelines. Cask was recently named a Big Data 50 Company in Big Data Management and Analysis by DBTA. 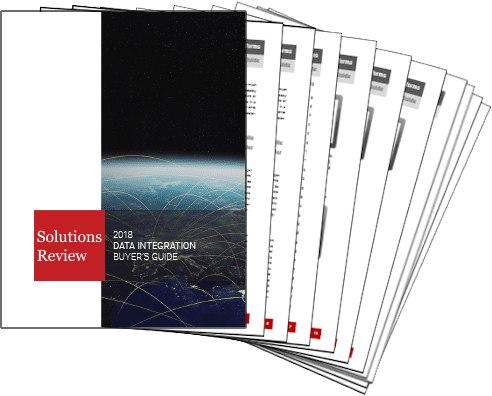 DataVirtuality accesses, manages, and integrates any database and cloud service by combining data virtualization and extract, load, and transform (ELT) processes. The company offers data pipeline solutions in two iterations (self-service and managed), and Logical Data warehouse, a semantic later that allows users to access and model data from any database and API with analysis tools. 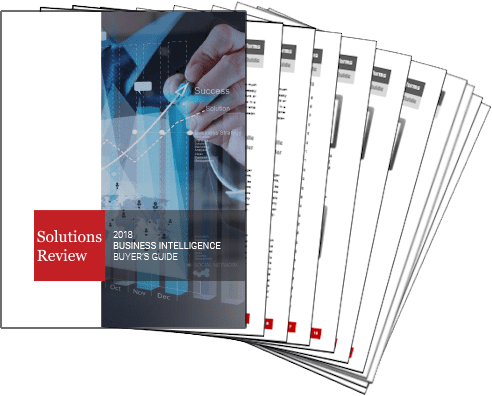 Analyst house Gartner, Inc. named DataVirtuality a ‘Cool Vendor’ in Pervasive Integration last year. iCEDQ is an automated ETL testing, data warehouse testing, data migration testing, and production data monitoring software. Its ETL testing rules engine allows testers, developers, or any other kind of user to compare or validate millions of rows between different databases and files. iCEDQ helps users identify the exact row and column having the data issue between two data sources. Based in Stamford, Connecticut, the company was founded in 2005. InterSystems offers high-performance database management, integration, and health information systems software. The company’s IRIS Data Platform features a database engine that supports transactional, analytic, and transactional-analytic applications. IRIS can keep up with data generated by the stock market, smart energy meters, or medical devices. The platform’s multi-model database enables SQL access to enterprise-wide data. InterSystems is a major player in the DBMS marketplace. Keboola provides a cloud-based data integration and manipulation platform for SQL-based ETL and analytical storage. Keboola Connection allows users to do data extraction, cleaning, warehousing, enrichment, and prediction. The tool features more than 200 integrations, and Keboola’s extensible environment allows organizations to build their own data apps or integrations using GitHub or Docker. Users can also take advantage of the storage layer on top of database engines.